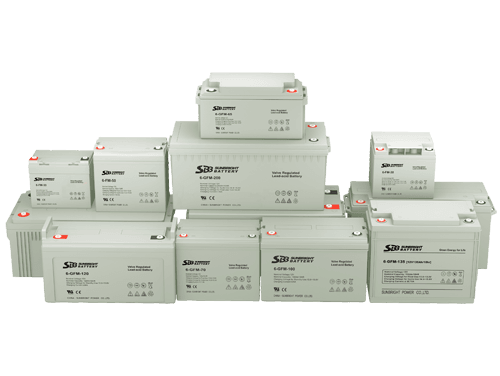 How to choose solar power electricity generation battery? 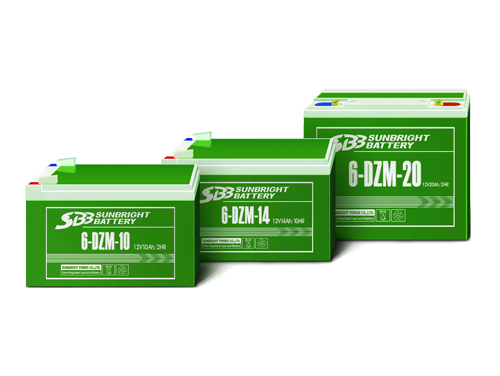 - News - Sunbright Power Co., Ltd.
How to choose solar power electricity generation battery? 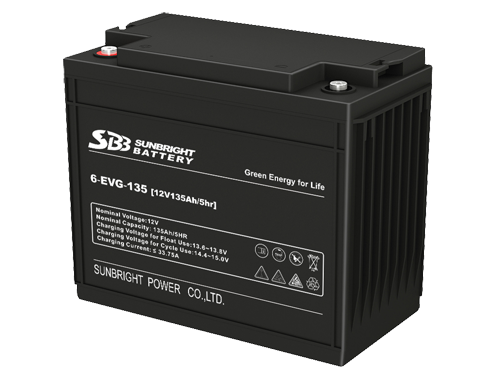 Battery is one of the main components of photovoltaic power stations. Its function is to store energy. The electrical energy provided by solar power generation battery is converted intochemical energy. 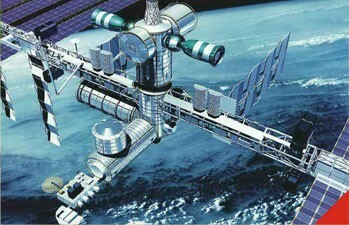 Then the chemical energy is stored in solar power generation battery. In the daytime, the solar batteries are charged by the solar battery array, and the load Is charged by the battery in the night . In this process, solar energy storage battery is in the state of semi - floating charge. 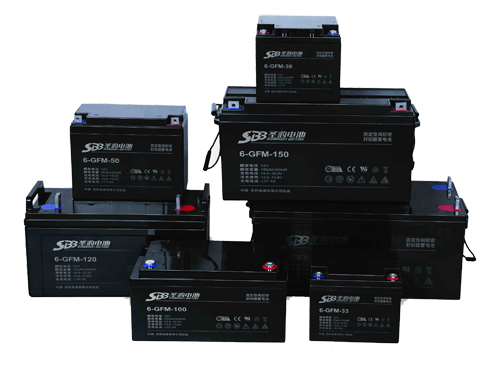 We must firstly choose the right battery to make the battery system high reliability. 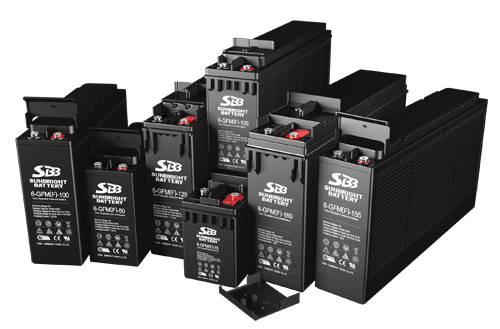 The design of the battery is different in the UPS system and the communication field. 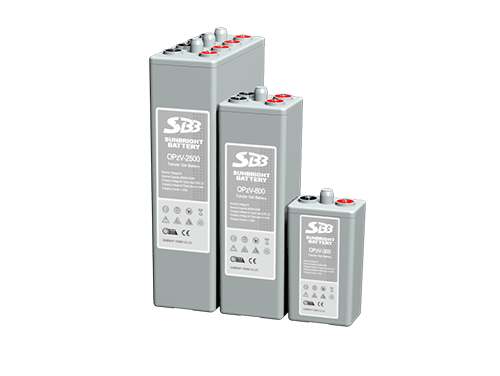 Some batteries have good cycle performance; Some batteries are suitable for starting; Some are suitable for low temperature environment; Some are suitable for small current discharge etc. 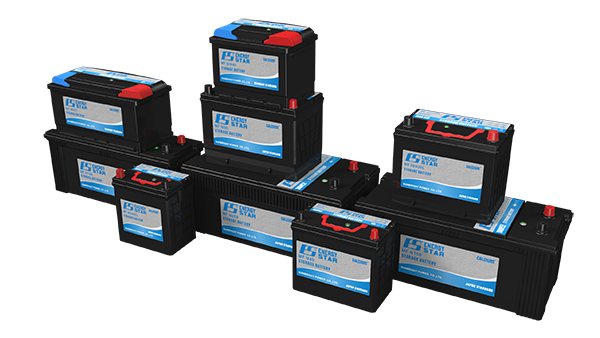 When you choose the battery, it is necessary to understand the difference of batteries in the process and in the use of the battery. First, we must fully understand the user's needs for the product. For example, the capacity requirements of the backup power system, the use frequency, the use environment, the main purpose, the service life, reliability requirements, instantaneous discharge rate, the specifications of the rectifier and other related performance requirements of battery. 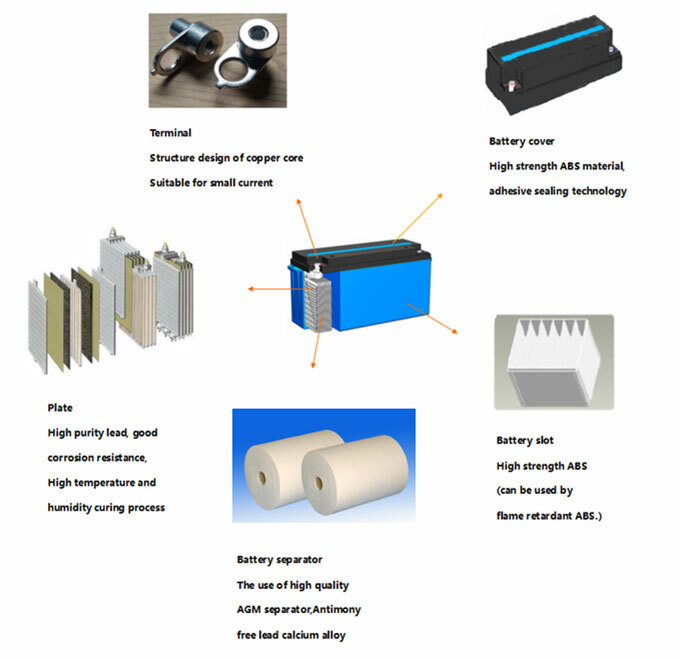 Second, it is necessary to understand the electrical properties of the battery, including product design parameters (Battery model, appearance size, rated capacity, rated voltage, weight, weight ratio of energy, volume ratio of energy, design life, the number of positive and negative plate, the thickness ratio of positive and negative plate, the type of electrolyte, plate type, plate grid material etc. ),electrical performance parameters of the product, the actual service life of the product, the actual service life of the product, the performance and price of different models, and the warranty period of different types of products etc. 1. 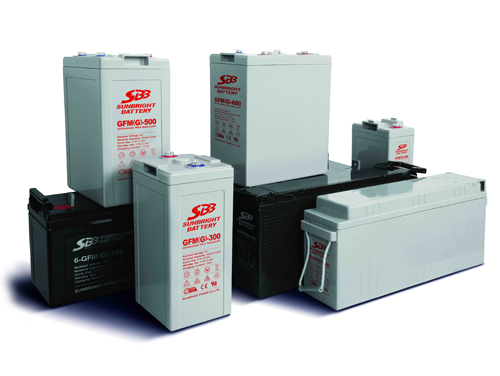 Battery can be used in a wide range of temperature and under all kinds of weather conditions. 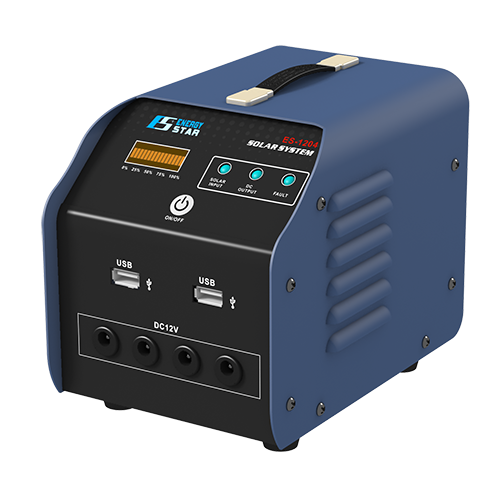 The battery which is generally required can work properly in the -20℃ to 60℃.In such a temperature condition, the battery can guarantee the normal charge and discharge to meet the load power requirements. 2. The battery should have a very good performance at low temperature. Even in the cold regions, the battery can be used normally. 3. The consistency requirements of capacity. 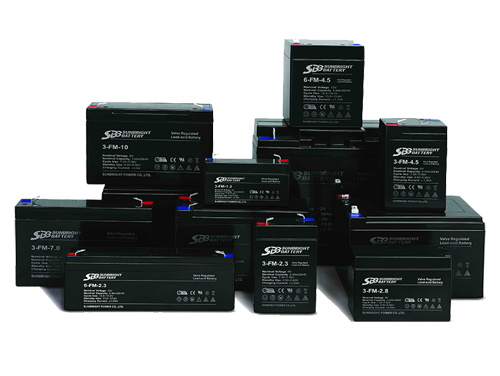 In series and parallel connection of multiple batteries, the capacity of all batteries must be kept consistent, so that the maximum working efficiency of the batteries can be played. If the price is too low, it will certainly be the starting battery. Also you should pay attention to the weight of the battery. 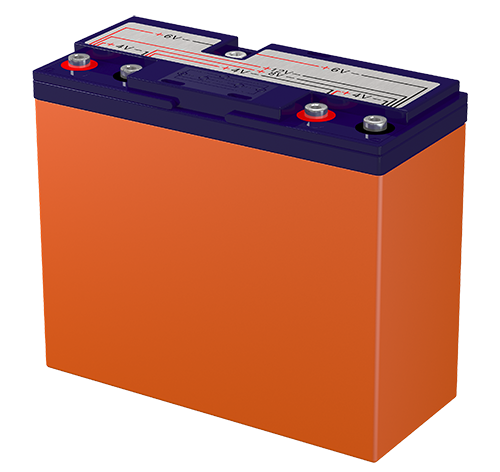 The capacity of the storage battery depends on the area of the area of active substances. 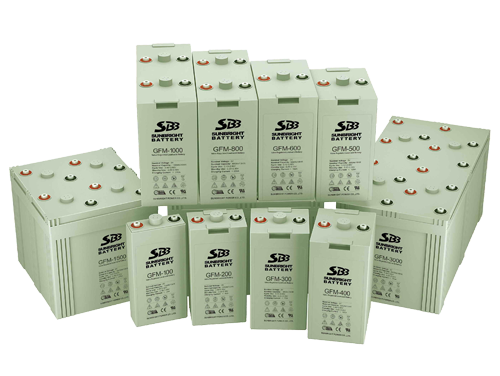 The main component of the lead acid battery is lead. The proportion of lead is 11.36g/cm3. Therefore the larger the volume, the larger the capacity. weight is the same as the nominal capacity of different manufacturers. 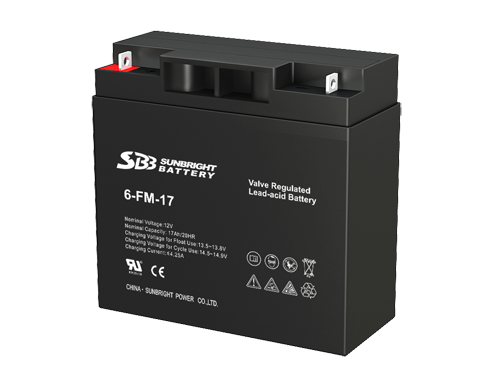 In the same case of the nominal rated battery capacity from different manufacturers, the more the weight , the more accurate the data. What is the standard of batteries’ rated capacity? Because there are several different discharge rates in the world. 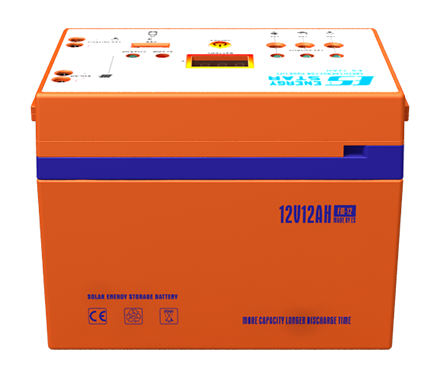 (The time of discharge represent the discharge rate of the battery or the number of required hours of discharging the rated capacity with a certain discharge current.). The common discharge rates are 20 hours rate, 10 hours rate, 5 hours rate. Generally the nominal capacity at 20 hours rate is only 85% of the nominal capacity at 5 hours rate . So the use time will be completely different according to different standards.